This entry was posted in Alexa, Amazon, angler exploit kit, Data Breach, Data loss, DDoS, denial of service, Law & order, malvertising, Malware, Podcast, Privacy, ransomware, Reveton, Smashing Security, wipro on April 18, 2019 by Graham CLULEY. 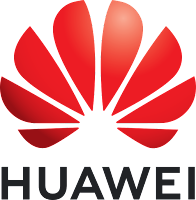 What’s the greater risk to UK 5G, Huawei backdoors or DDoS? 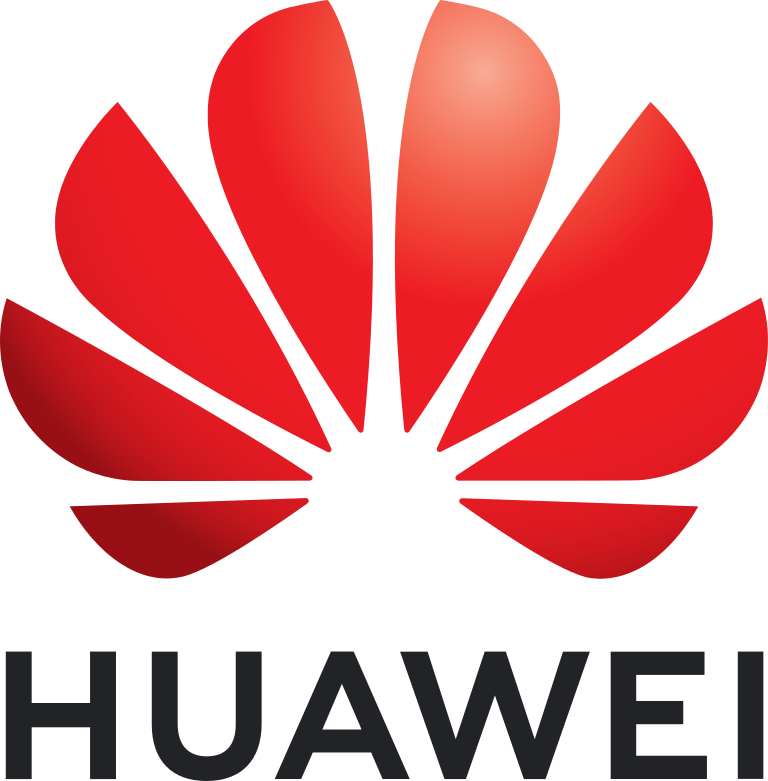 This entry was posted in bt, DDoS, Huawei, threat on February 21, 2019 by SecurityExpert.